A bad credit score can hinder you from doing important things that you want to do in life—including obtaining a mortgage, refinancing a loan or getting a great deal on auto insurance. Conversely, a good credit score can empower you to do all of those things and more. Your credit score will follow you around through various aspects of your life, so you want to make sure that the number that is associated with you is one that is well-respected. So what exactly is a credit score? A credit score is a three-digit number created by a mathematical algorithm that reflects your past and current credit behaviors in an effort to predict your future ones. The way credit is scored depends on the scoring model, but the FICO credit score is the most widely used. FICO scores range from 300 to 850—with 300 being the lowest. In general, “bad credit” is any score less than 600. Poor and fair credit exists from 600 to 699, and good credit starts at 700. Excellent credit is anything above 750. 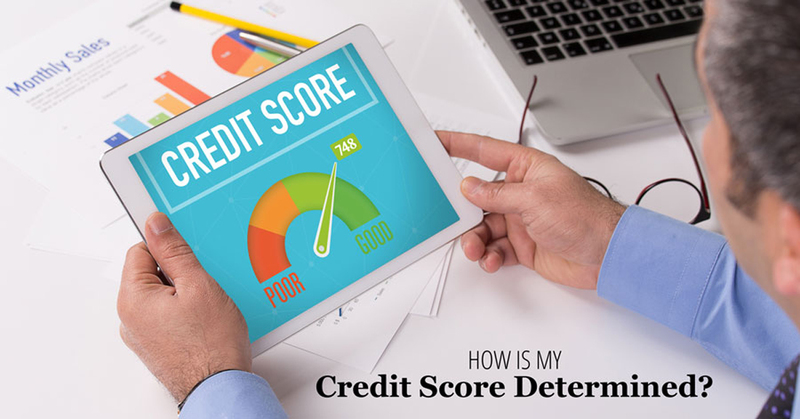 Despite the numbers and the commonly-used categorical terms applied to the ranges, it is said that a credit score only truly becomes “bad” when it prevents you from carrying out what you are trying to achieve. Some credit card companies may accept applicants with a score of 650, while others may reject anyone below a 700, for example. If you want to know your credit score, the first thing you should do is obtain a credit report. You can get these for free once a year from one of the three main credit bureaus: Experian, Equifax and TransUnion. Your credit reports will outline any legal financial issues you have had, as well as the creditor information that details your credit accounts. While federal law mandates access to a free credit report, it does not do the same for a free credit score. You can use a free online estimator, or you can pay to receive an exact number from a score provider. 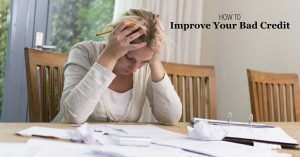 If you discover that your credit score does fall into the less-than-desirable category, or if your credit score has already prevented you from accomplishing what you want to accomplish, there are ways to improve it. Check back for next week’s blog, in which we will explain how to improve your bad credit. 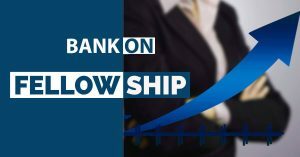 Visit us at www.bankonsouthalabama.org to learn more about our financial partners’ low to no cost banking services! 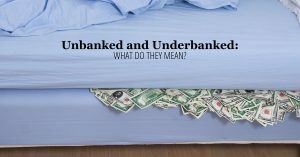 Next PostUnbanked and Underbanked: What Do They Mean?